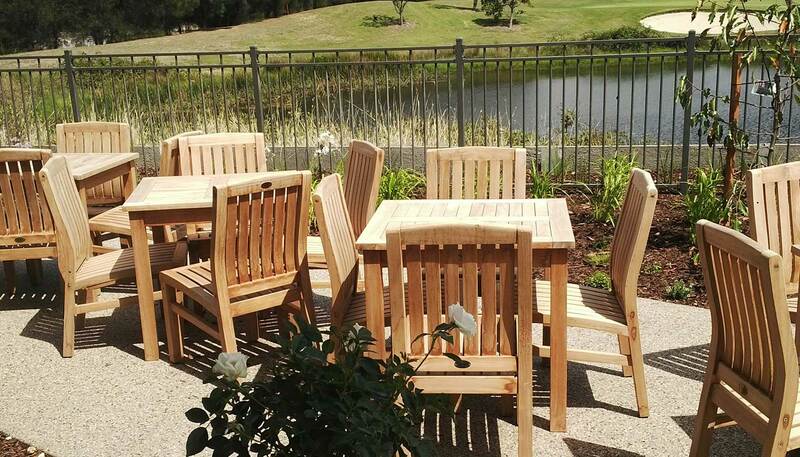 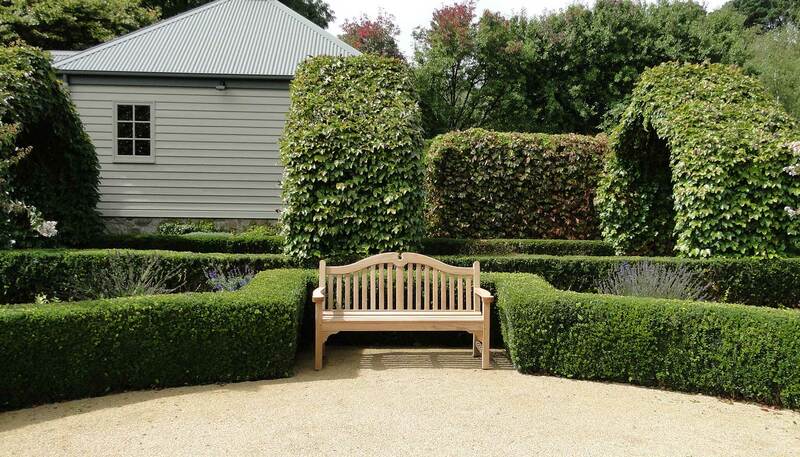 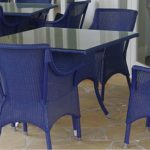 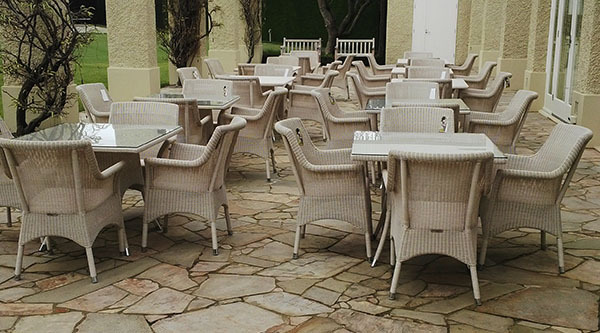 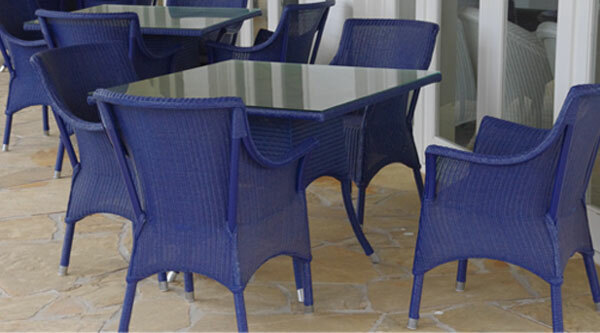 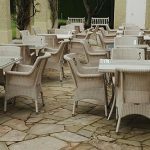 Lister Teak supplies visually enriching Teak and Loom outdoor furniture ranges to discerning Australian customers. 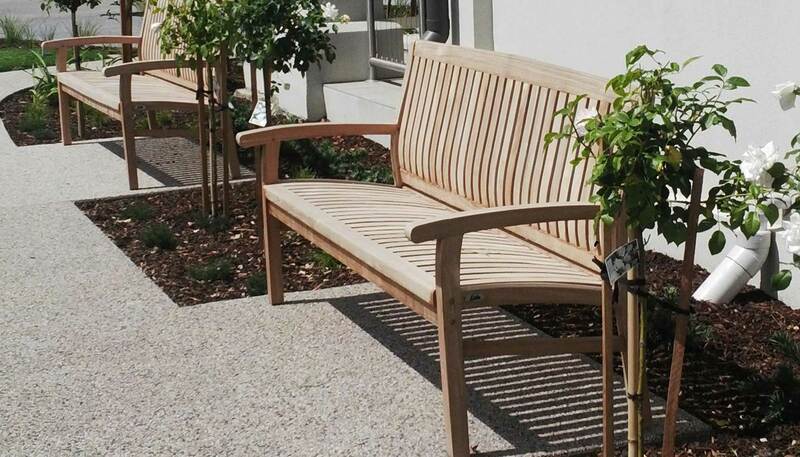 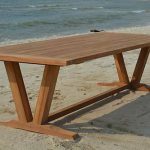 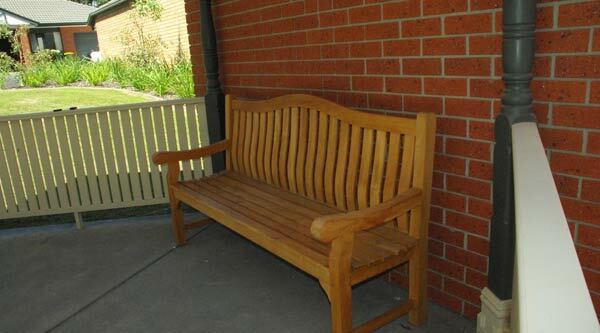 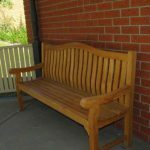 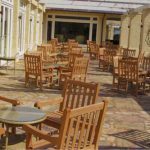 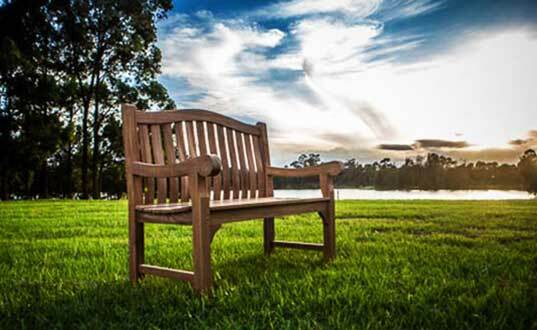 Lister Teak’s enduring range of Teak Benches, Loungers, Chairs, Stools and Tables are a popular and proven success in Australian parks, gardens, cafes/restaurants, private homes, schools/universities, golf clubs, retirement homes, hotels/resorts and beachside vistas. 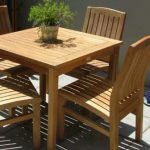 The Cotswold Furniture Company – exclusive indoor/outdoor ranges of Vincent Sheppard Loom Furniture plus classic Teak Furniture. 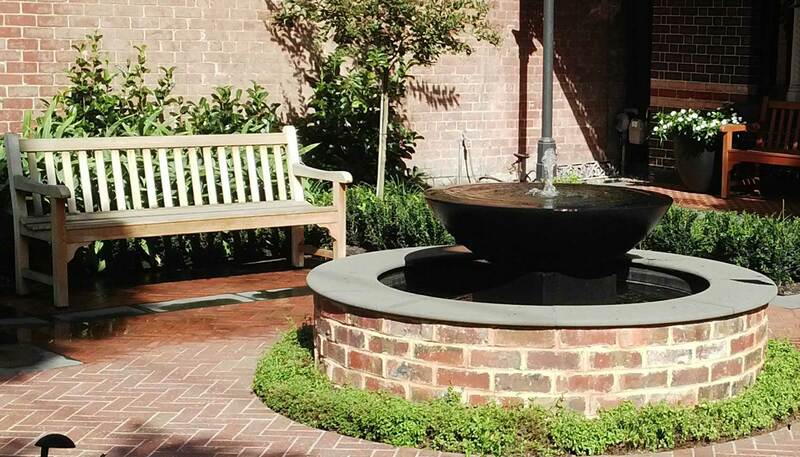 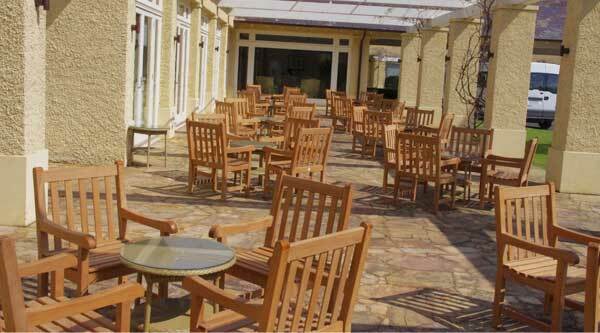 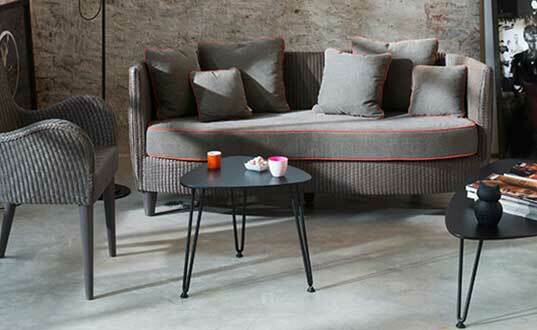 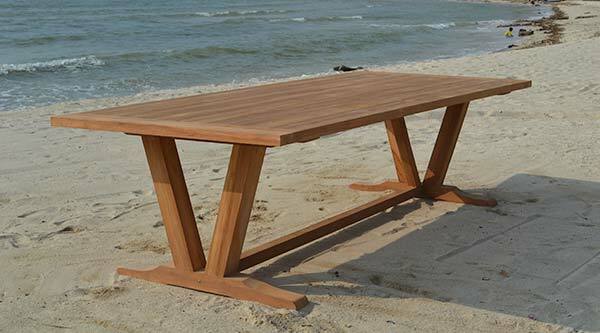 East India Trading Company – contemporary and classic Teak furniture designs to suit the Australian outdoor lifestyle. 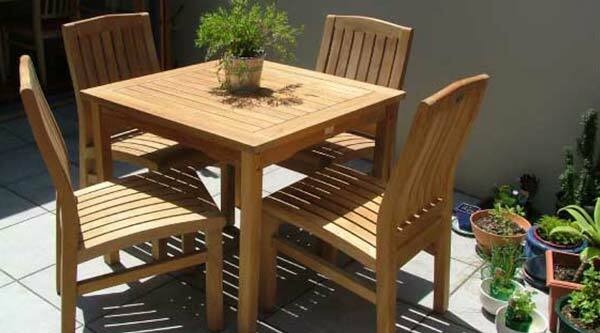 Lister Teak’s priority is to provide quality Teak and Loom Furniture with trustworthy customer service.